The Short 360 was a small commuter airliner built in Belfast and could seat 36-39 passengers. 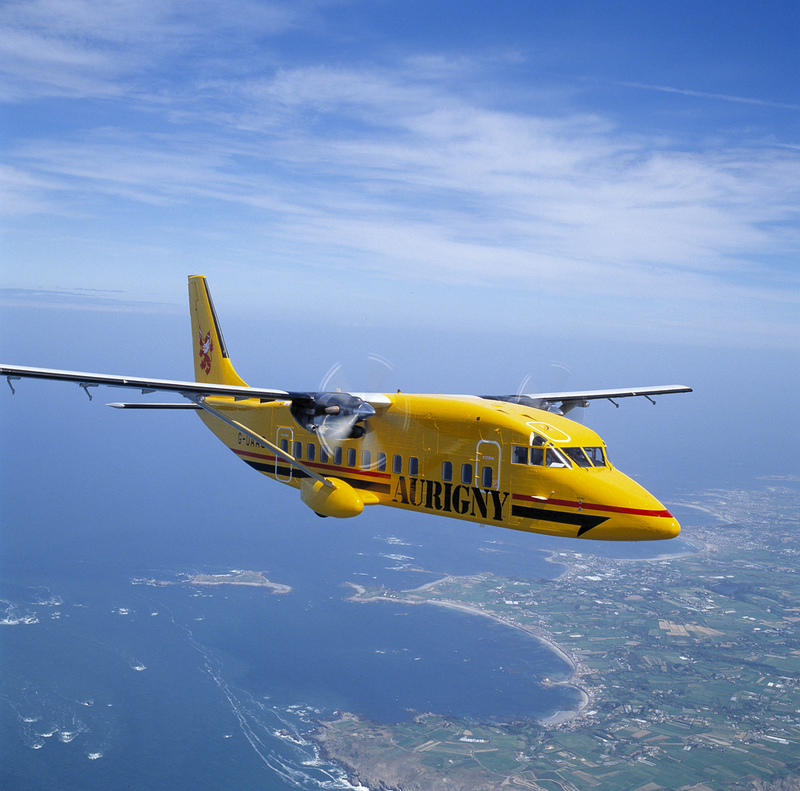 Aurigny Air Services, based in the Channel Islands, invited me to do some publicity shots of their aircraft. This shot was taken over the south west corner of Guernsey.